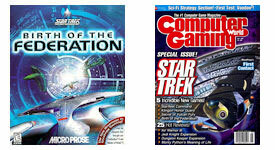 Choose your game. Select your Empire. Then try to control the galaxy. Our community specializes in modding Star Trek Armada 1, Armada 2, and Birth Of The Federation game titles. We have active communities that enjoy playing and adapting the software to explore and push the boundaries of what is possible. We invite you to join us in this directive. You are highly encouraged to add your voice to our dynamic communities. Dare we say it? Will you respond to our hails? We are even away team friendly! In early 21st lexicon that would be mobile friendly. So when you can't be at your command chair grab your holopad (tablet) or tricorder (smartphone) and keep a comm channel open. 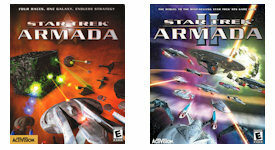 ArmadaFleetCommand.com is the Star Trek gaming modding community for Star Trek Armada 1, Star Trek Armada 2, and Star Trek Birth Of The Federation titles. Trademarks are property of their respective owners. Errors and omissions not intended.